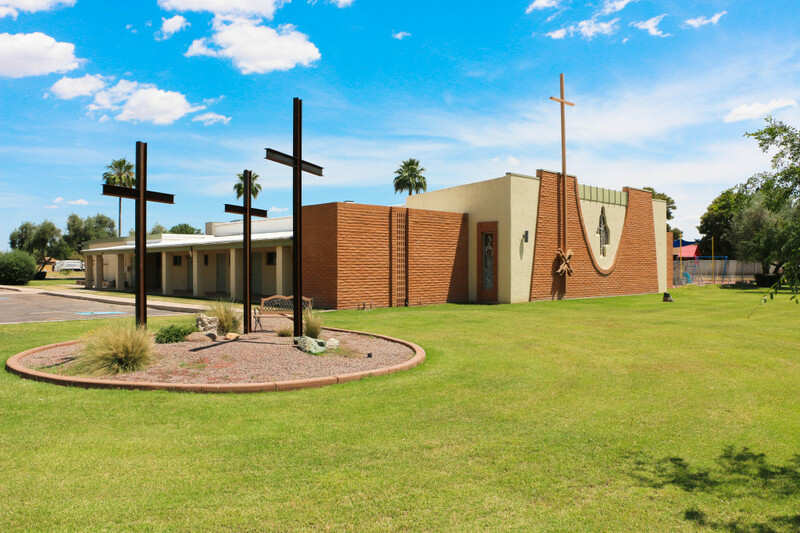 Midweek Lenten Worship Wednesdays, April 3 & 10 – Noon and 7:00 p.m.
Palm Sunday Worship Sunday, April 14th – 10 a.m.
Maundy Thursday Worship with Holy Communion: Thursday, April 18th – 7:00 p.m.
Good Friday Worship: Friday, April 19th – 7:00 p.m.
Easter Sunday, April 21st Easter Sunrise Service (on the East side Patio) – 7:00 a.m. and The Resurrection of Our Lord Service with Holy Communion, 10 a.m. When Jesus chose his disciples he told them one very simple statement. Here at Beautiful Savior Lutheran Church we are followers of Jesus. He alone is the one who gives us eternal life. 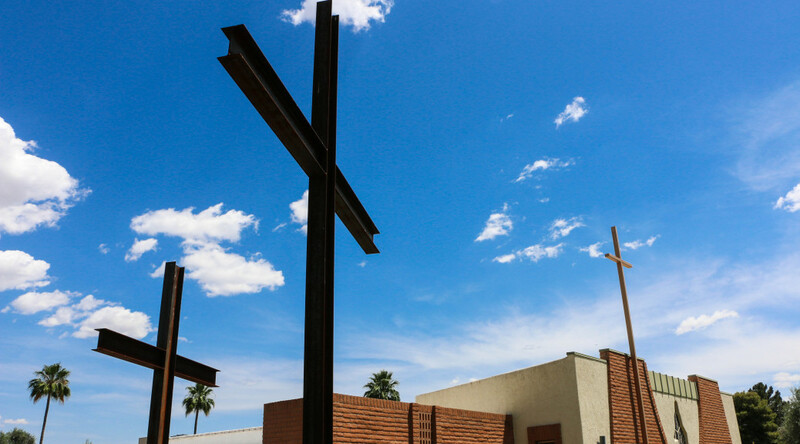 Our mission statement is “Serving the Lord, extending the gospel, and making Jesus alive in the community.” Join us as we make Jesus’ love known.